CHICAGO (AP) — Actor Jussie Smollett says he’s “pissed off” that some have doubted his claims about being attacked outside his Chicago apartment last month. 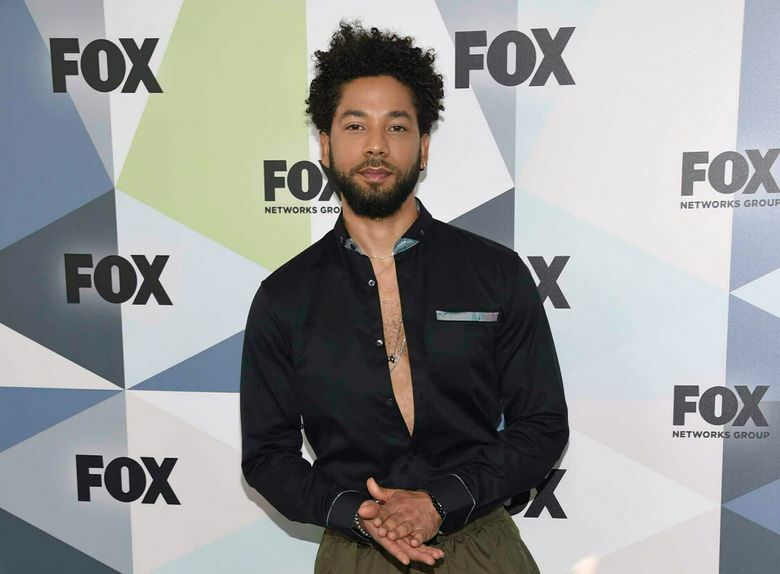 The actor who stars in the Fox drama “Empire” made the comments during an interview with ABC News that’s set to air Thursday on “Good Morning America.” A preview clip from the interview was posted online Wednesday. Smollett says he was attacked Jan. 29 by two masked men who shouted racial and homophobic slurs at him. Chicago police have made no arrests and said they have not found surveillance video that shows the attack. The 36-year-old Smollett, who is black and openly gay, tells ABC News that he wonders how people could doubt him, adding that what he reported was the truth.